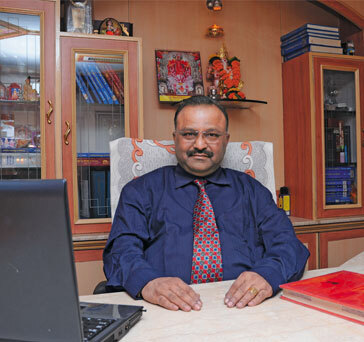 When we founded Manisha Analytical Laboratories Pvt. Ltd. (MALPL) in 1989 our sole aim was to partner our customers in their analytical testing needs. The past two decades have shown us in good light. But we are hardly content. We intend to continue our dominance in analytical testing in India for years to come, and have made a number of significant acquisitions towards this end. The most recent being Bee Pharmo Labs Pvt. Ltd. and Omega Analytical Laboratories. We are also on the lookout for an international partner to fortify our reach in the international market. Possibilities of outsourcing the sampling process from pharma giants in USA, Europe & across the globe are also being explored. At MAL we continue to abide by a simple maxim. "Look back with pride. Look forward with passion!" Manisha Analytical Laboratiries Pvt. Ltd. continues to remain committed to a high standard of service by employing stringent quality measures. Our service reflects planned professionalism through high integrity, dedication and strict confidentiality. Our staff is imparted continuous training by internal as well as external experts, which helps the organization stay abreast of the rapidly changing technological environment. We adhere to SOPs, and our instruments undergo periodic quality checks and calibrations, both by internal as well as external agencies, to maintain precision in the results. MALPL has a full-fledged marketing team, which reviews the needs of our clients on an ongoing basis, and suggests them the best solutions. They help our clients make informed decisions. MALPL has a dedicated team of well-trained customer support executives who co-ordinate with our customers and aid them with prompt solutions. MALPL has a specialized Logistics team for collection of samples and delivery of reports to our customer's premises. 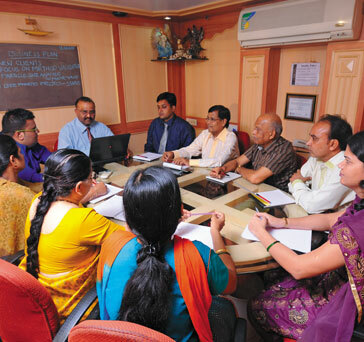 MALPL boasts of a highly competent technical team guided by senior technocrats. MALPL promises its customers quality, integrity and confidentiality of their critical information. One of the biggest reasons for our customers choosing us as their testing partner is we offer value added service at no extra cost. At MALPL we speak one language - our customer's language. And that's the language of Quality!